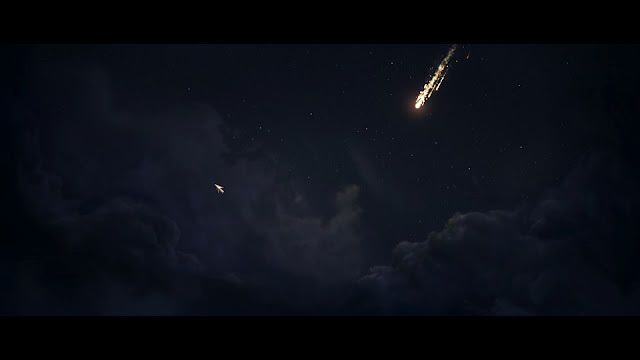 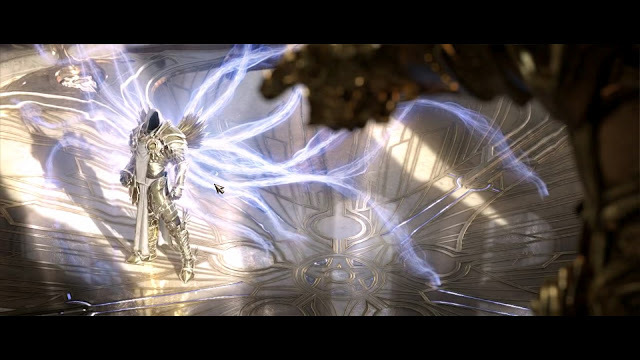 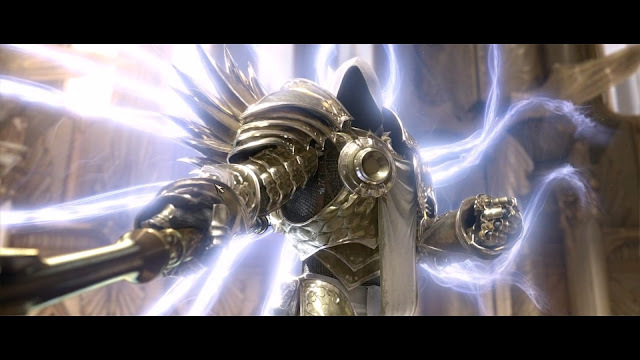 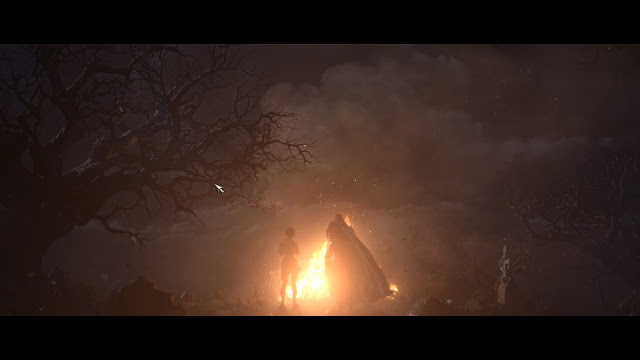 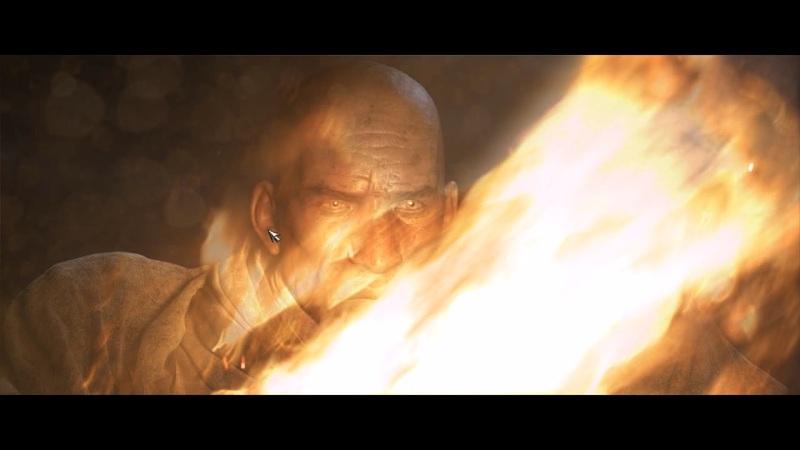 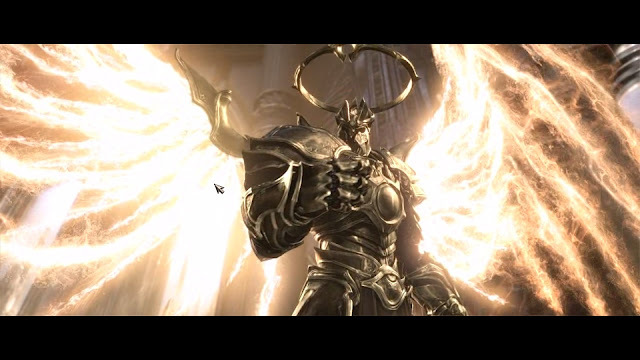 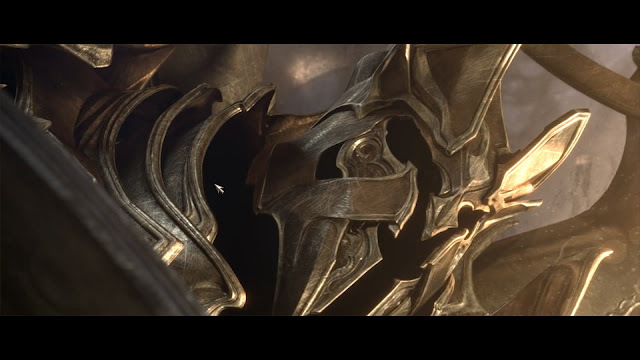 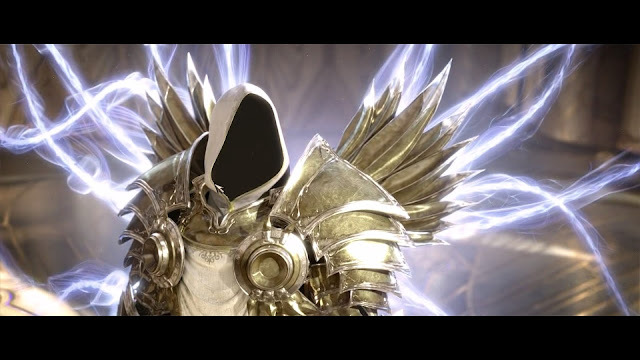 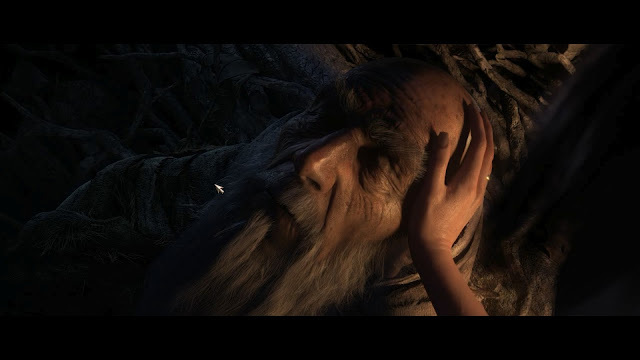 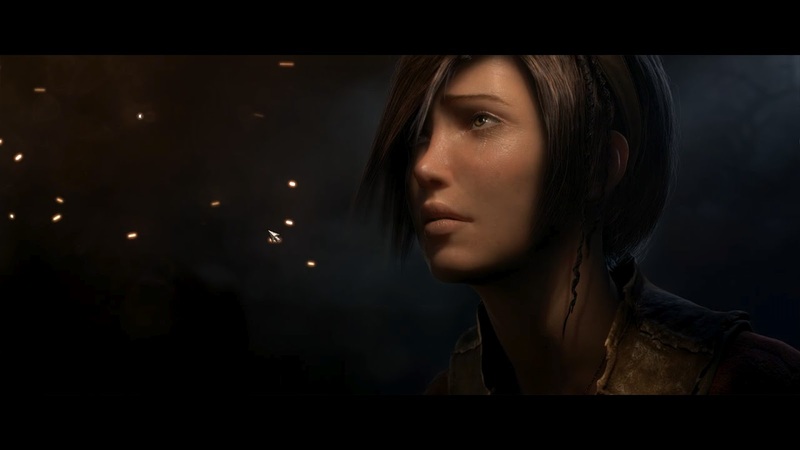 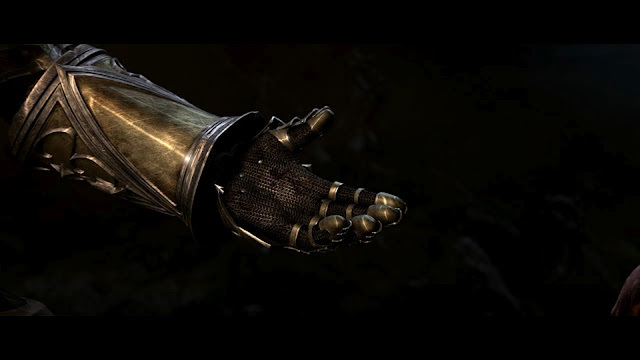 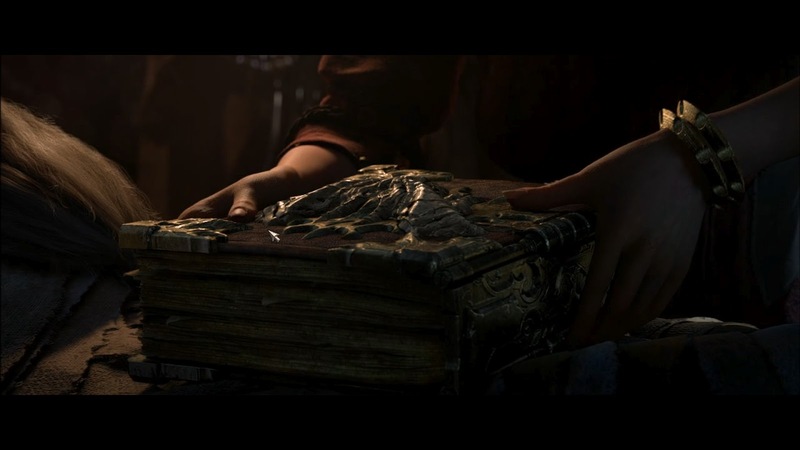 Today's hefty Eye Candy post is mostly of Diablo III, the cinematics are amazing. Simply gorgeous! 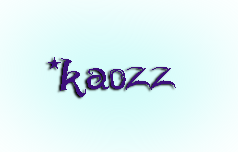 (forgot to move the pointer...in the excitement) A few Second Life pics too, with some friends :) Enjoy!